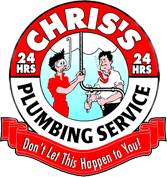 We stock one of the areas most complete inventories of faucet and toilet repair parts. We have built a reputation for being the best source for hard to find repair parts, regardless of age. If a part is not in stock, our resourceful staff can probably order it for you. Click on the images below to browse the online catalogs.